Wine Corner has introduced Wine Room to help those with space in their homes to have their own wine cellar in the form of a Wine Room. 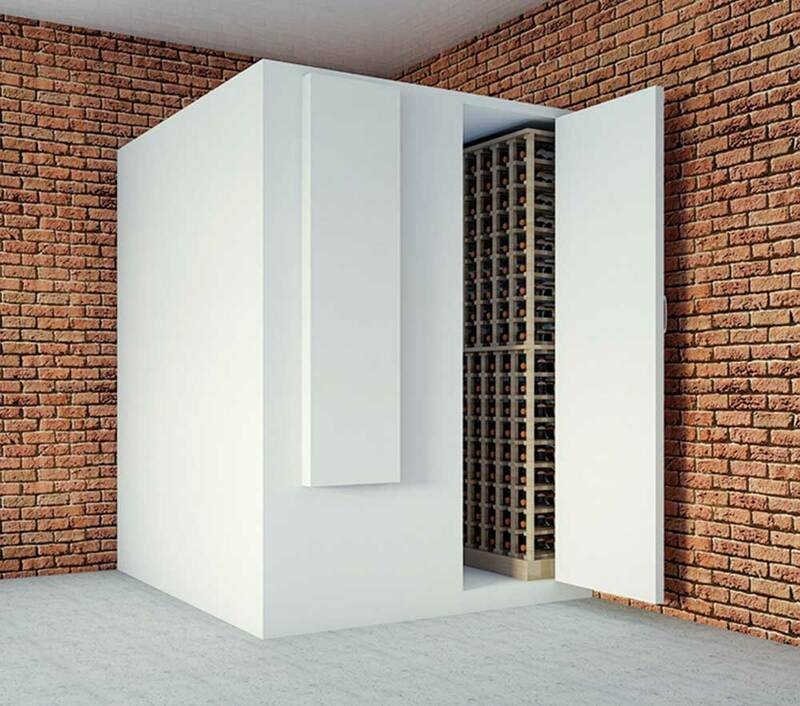 Perfect for those with limited space, no logical area for a wine cellar but who most definitely want to store their wines in tip-top conditions. For those wanting to have their Wine Room in the kitchen, dining room, other social area or even your garage. For those that really need a one-of-a-kind Wine Room. Contact us if you are interested in discussing a bespoke Wine Room for your home. 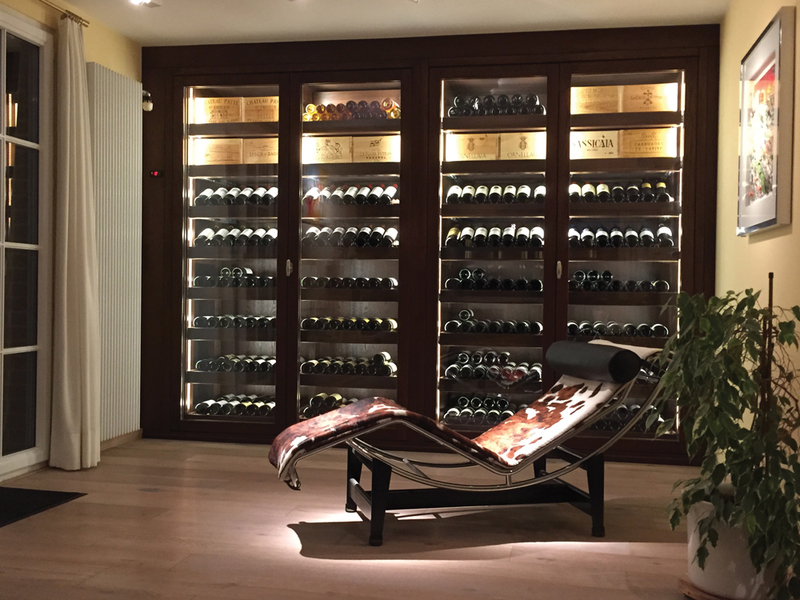 All Wine Room solutions come complete with wine racking, flooring, lighting, doors and a cooling unit, as well as a two year guarantee. For more information on Wine Room including prices, please call us on 01302 744916 or 03333 702589. You can also email us info@winecorner.co.uk and we will be in touch.